Impact Sportz is proud to be putting together this year Boot Camp unleash basketball training. If you are trying to become a complete player your school this camp is a must. We will help improve your endurance, speed agility, and IQ. Boot Camp unleash is a class designed to build up your overall skill level. This class will teach the five positions of basketball. It will teach the importance of every position and how to play each position properly. By understanding each position and how to be effective at that position your child overall skill level will increase. Would you like to handle the basketball like a pro? Would you like to learn the moves that make players fall and Players envy your dribbling skills? 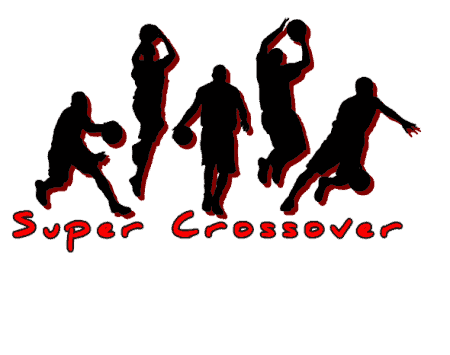 Super crossover can give you the most tricks and skills to make you step above your competition. This class is designed to take beginners to average, an average player to advance and Advance to player elite players on the basketball court. Hands down they are the best class for helping your player advance in basketball.